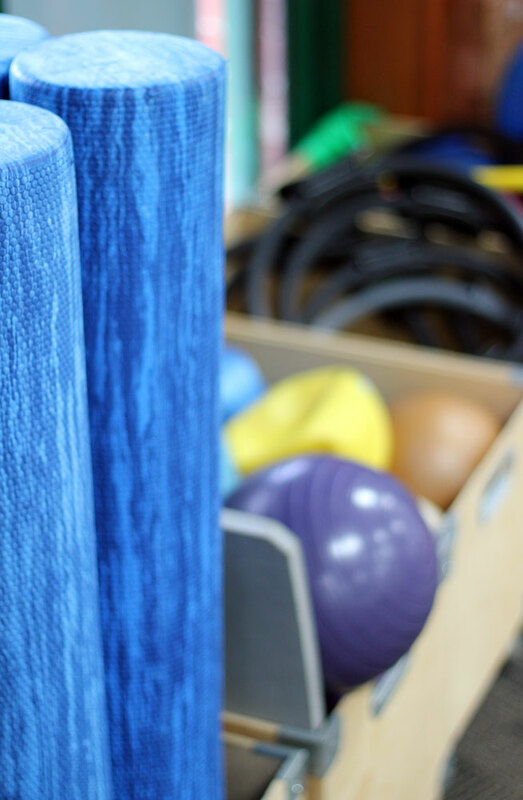 These sessions ensure that you are working towards your movement goals while receiving consistent supervision and feedback from a physiotherapist. Semi-Private Clinical Rehab class: no more than four clients per physiotherapist, with personalised programs. Duet Clinical Rehab class: share your class with a friend. Two clients per physiotherapist, with personalised programs. Private Clinical Rehab class: private one-on-one class for 100% of the Physiotherapist’s attention. Before you start a Clinical class, you will need to complete an initial consultation. During the initial consultation, one of our physiotherapists will assess your movement and core control, using ultrasound to identify your physical requirements and discuss your personal aspirations. 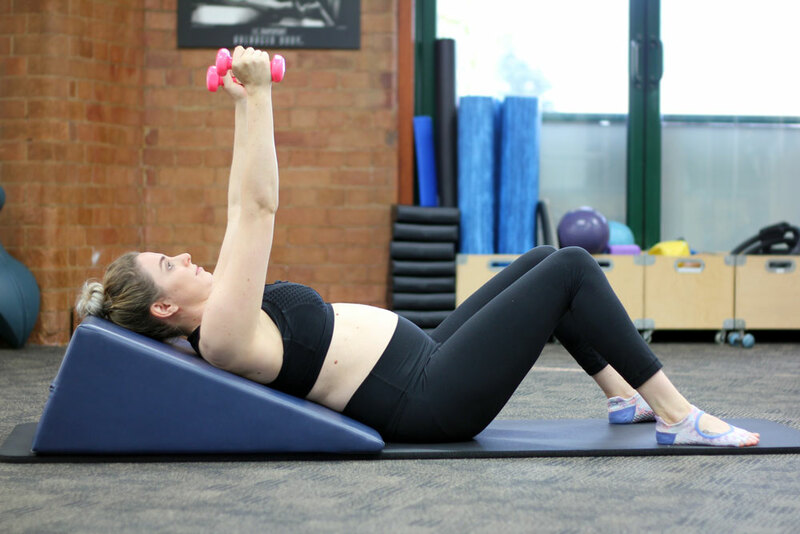 The physiotherapist will then design a program that details specific movements/exercises and equipment that will help you achieve your goals. Please note that an initial consultation is compulsory for all new clients wishing to attend our Clinical Rehab classes, regardless of experience. Clinical Rehab is taken by a physiotherapist, so it should be claimable through your health fund. Contact your health fund if you have any questions regarding claims.